Think about the many different types of roads. There are neighborhood streets and busy interstates. Footpaths in the grass. Dirt roads. Two-lane highways. Long, winding driveways. Mountainous roads. Roads that lead somewhere. Dead ends. Lake access roads. As I was re-reading the book this past week, I remembered that old gravel road in Mercer, Missouri and its importance in my life. As a young girl, I walked the road, gravel crunching beneath my feet, loose stones rolling away as I passed my Grandpa’s angus cattle in the fields, the cows sometimes mooing their complaint at my intrusion in their territory. I always paused on the “bridge,” a two-board creation, to watch the creek moving beneath me. Later, as a teenager, I learned to navigate the two boards as I drove my grandpa’s pickup to town. Here is the first paragraph of the book my mom wrote. She is such a gifted writer. I hope to publish this book at some point, as it represents so many others from the “Greatest Generation” who lived through world wars, the Great Depression, and learned to work hard, love through action, and worship God without fail. The most special time of the year for my grandpa was July because that meant the churches would gather for Brush Arbor days (representing the old-time campmeetings of long ago). 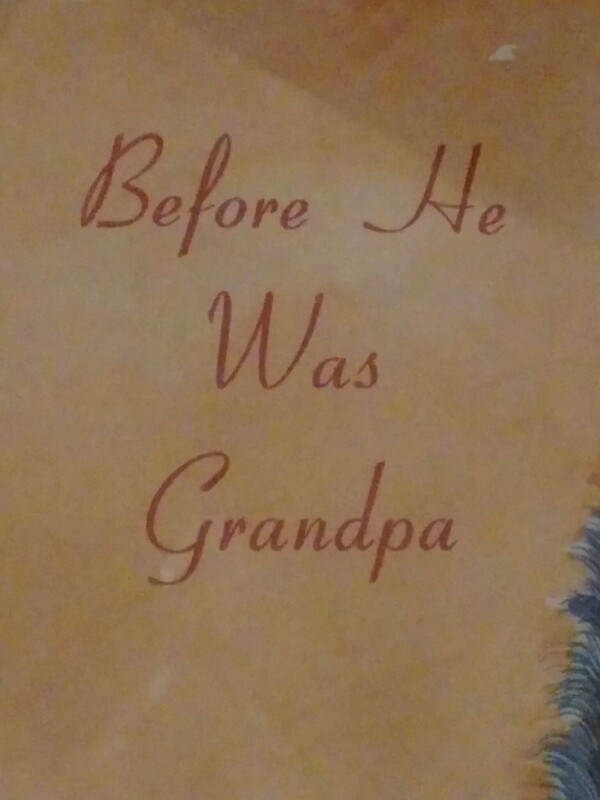 I was there for the first service, alongside my grandpa, as I was visiting him that summer. I celebrate my heritage, from that old gravel road and the influences of those who were born, lived, and died within a mile of that end of it.